Have you been hit by big emotional trauma? 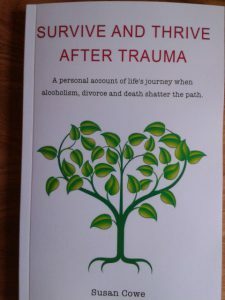 I finally wrote my book ‘Survive and Thrive after Trauma‘ 10 years after some pretty rough, tough, sad and stunningly shocking life experiences. believe you don’t deserve better. seem paralysed and unable to take that first important step. Life is for the living; why remain crippled by ghastly stuff from the past? For those of you who are not in a comfortable place with some form of acceptance of a worthwhile future; if you are quietly disturbed and don’t know how to move on, then my book certainly can be useful to you. Life can hold some rubbish scenarios for us to wade through and my contented and seemingly normal family life managed to get slammed by these 3 beauties. (I have generalised the situations to be meaningful for a wider audience). The death of a loved one holding you in a tight vice of immobility. 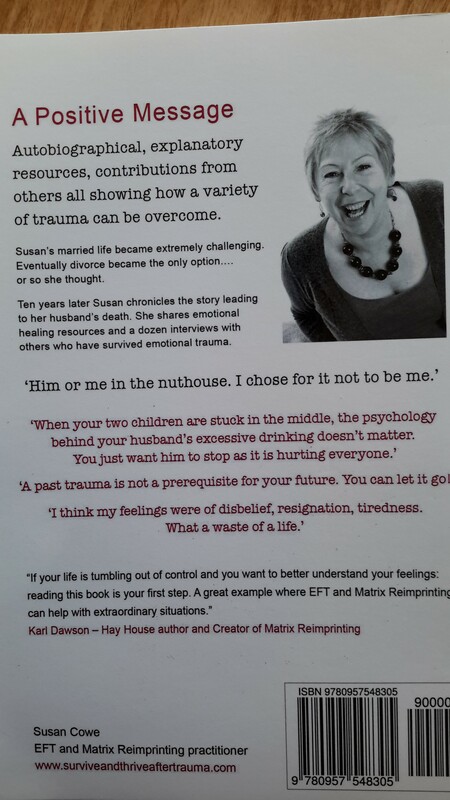 A ghastly messy divorce or relationship breakdown which makes you fear to try again. 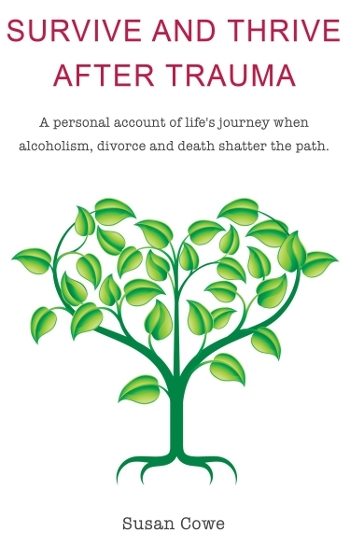 Your life is ruled by an alcoholic. 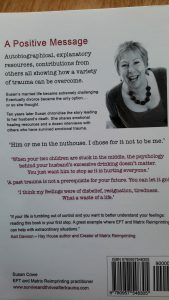 My book ‘may be just the tool to help you to Move On. Life is a beautiful thing; get out there and grab it why don’t you? A moment white -then melts forever. 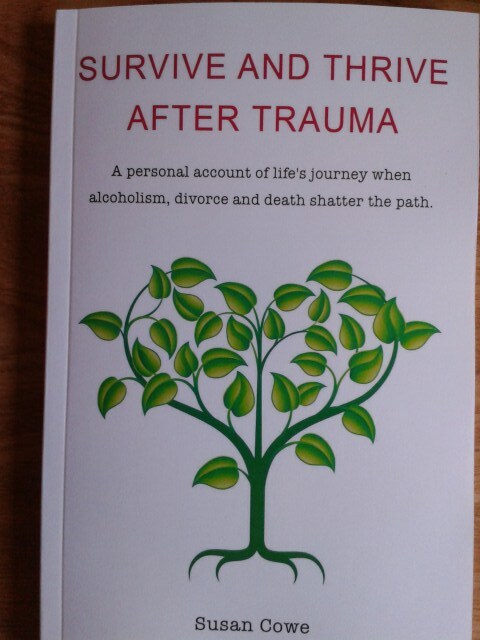 The book is available from my website, and Amazon and Amazon Kindle. I offer Emotional and Energy Healing; my website is Hampshire-EFT. 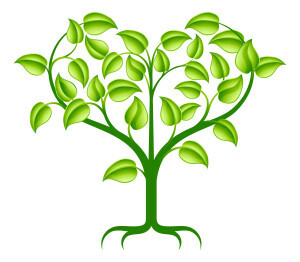 I coach, offer guidance and more importanly I guide you to a place of self-empowerment. Things were not rosy and even a couple of years before our twenty-fifth wedding anniversary, during a consultation with my doctor I had flippantly remarked that I hoped I could hang in till my silver anniversary as I felt I deserved a bloody good holiday! My blog on ‘Why I wrote and my lessons learned, so far! 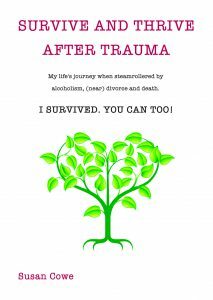 from writing Survive and Thrive after Trauma.